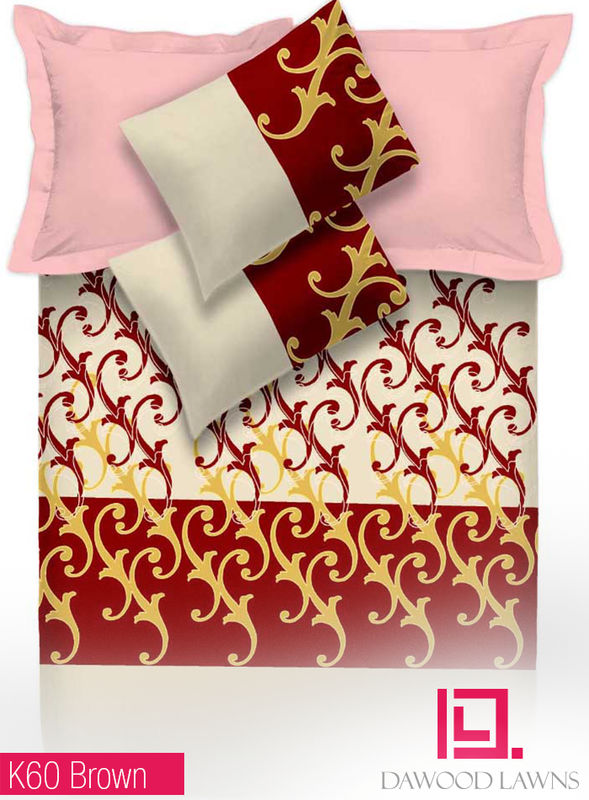 Bed sheet is the major eye catching item of your bed room. Many textiles launches their single bed sheet designs collections and double bed sheet designs images with affordable price and beautiful designs and pattern. Dawood Textiles Lawn launched their summer single bed sheet and double bed sheet collections with price list. 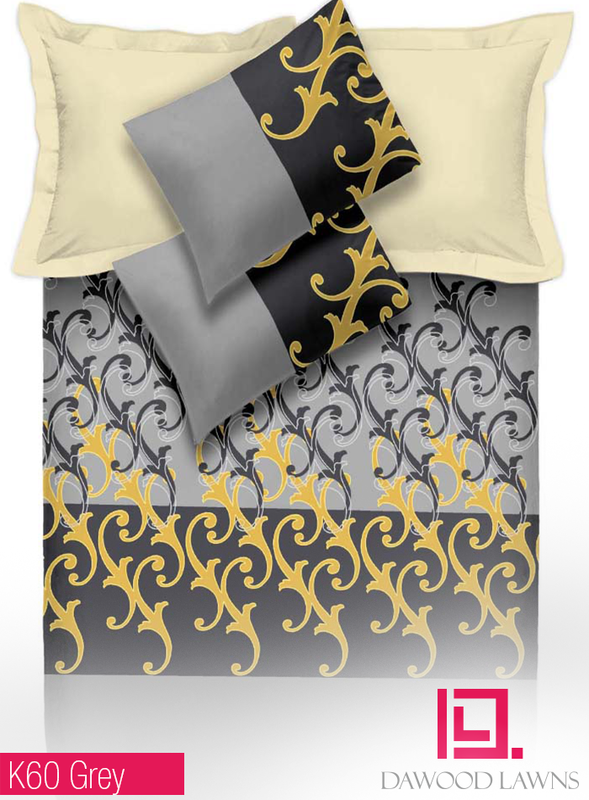 You can see the Dawood Lawn Double Bed Sheet Designs with simple pattern but with awesome designs as well.